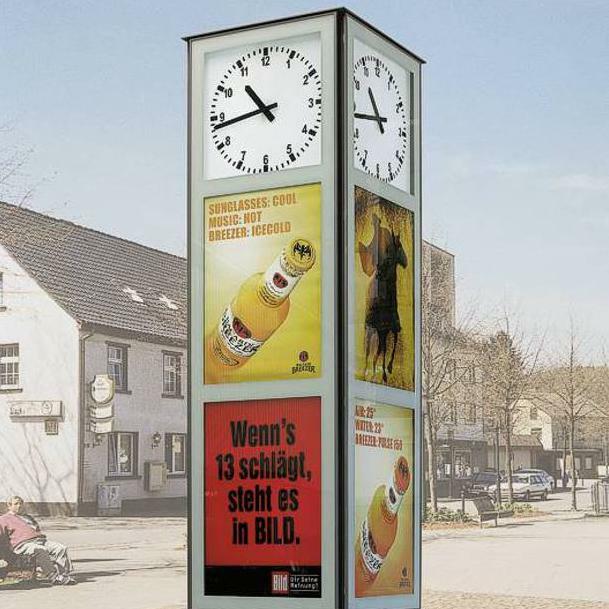 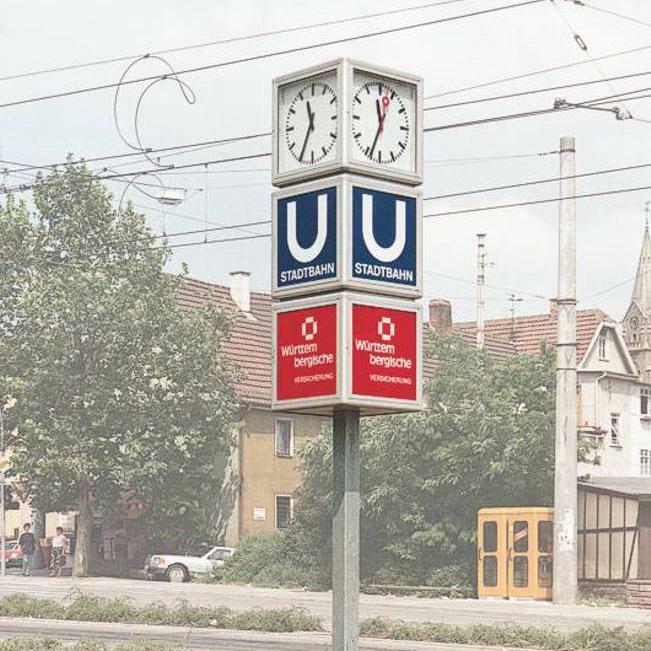 ST advertising clocks use the displayed time subconsciously for your advertisements since a clock attracts the attention of the viewers automatically. 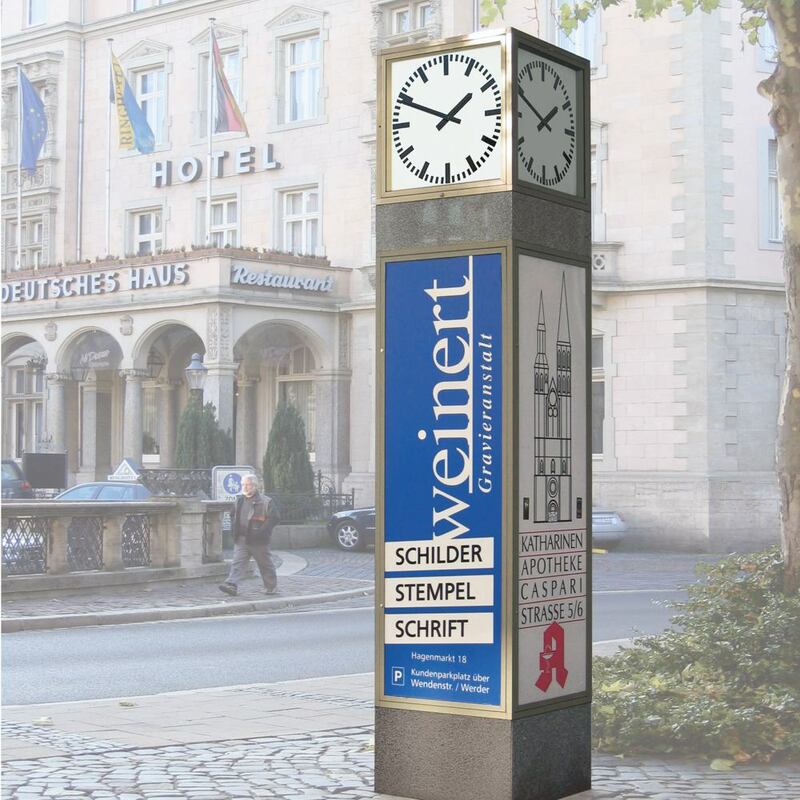 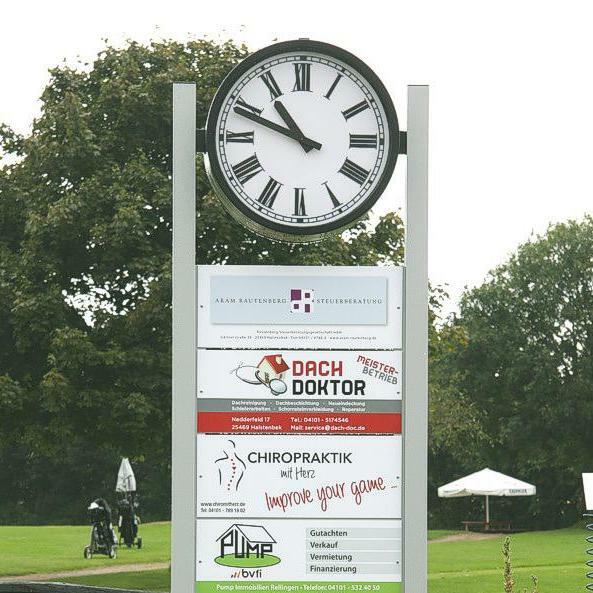 Our clocks offer a variety of combinable display technologies so that every message is clearly visible from every location and angle. 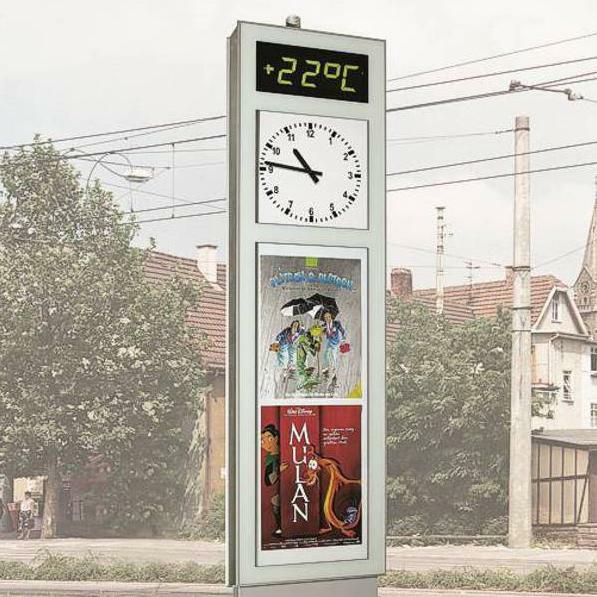 The clocks communicate with modern, external control elements and can display the required information from any data pool independently of the location.